Launched in 2014 and located in Northamptonshire, we make IT simple by providing cost-effective IT solutions for the Business, Home and Education sectors. 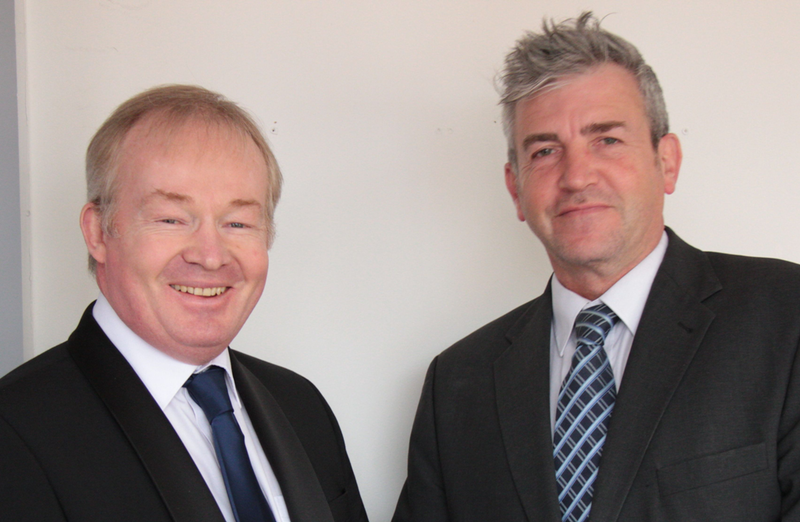 With over 30 years of IT experience and a commitment towards dedicated quality and service, the founders, Kevin Smith and Paul Smith strive towards offering an efficient, agile and friendly service. We, therefore, have the skills to deliver customisable project transformation, network design, network performance and much more. We offer Mobile Communications, Telephony, Broadband, Professional Voice Recording, Structured Cabling & Infrastructure, Networking Devices, WiFi, Antivirus, Secure Cloud & Strategic Hosting, CCTV Systems, Security Solutions, Network Management, IT Equipment & Peripherals, Backup Solutions, Power Management (UPS), Email Domains & Websites, Computer Room Design, Big Data & Relational Databases, Project Management, Network Infrastructure Design & Strategy, A Full Range of Proactive Monitoring Tools, and Video Conferencing. 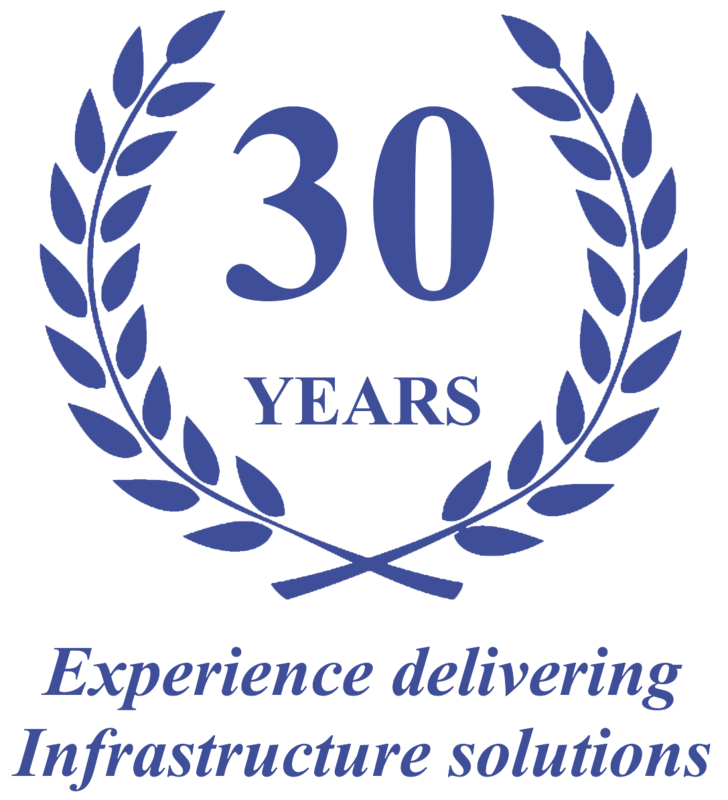 Our Bespoke services include IT and Network Security for Firewalls, Disaster Recovery & Business Continuity, Remote Working, Unified Communications, Digital Transformation, IT Infrastructure Design & Strategy, Structured Cabling Design, Project Management & Implementation, Performance Improvement, Efficiencies & Return on Investment, Strategic Outsourcing & Managed Services, Secure Cloud Solutions, Application Development, Hadoop Data Analysis, Virtual IT Director – Plan for the Future, GDPR Advice, and Tender Writing & Response (ITT). We are registered accredited Partner and able to pass on best pricing with a thorough knowledge of each product. At Podium IDC, we place you at the heart of everything we do and are committed to providing real value to you. With our easy to use IT software, services, and equipment, we focus on driving maximum online performance and efficiency. If you are a homeworker, business owner or operating within an education facility, we can customise the solutions to provide you with maximum value.